A new report from the U.S. Department of Education offers data on gender differences in graduation rates and admissions rates at U.S. colleges and universities. The report shows that for the class that entered college in the fall of 2017, 5,978,917 women applied to four-year, degree-granting Title IV institutions in the United States. Title IV institutions are all postsecondary educational entities that qualify for participation in federal financial aid programs. That year, 4,634,645 men applied to these institutions. 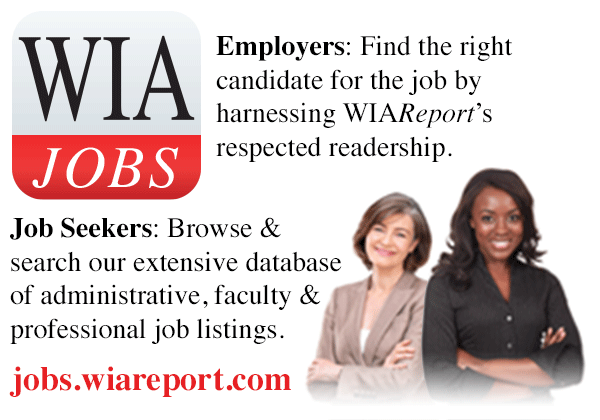 Therefore, women made up 56.3 percent of all applicants to four-year colleges that year. The report also showed that for women who entered four-year institutions in 2011 seeking bachelor’s degrees, 63 percent earned their degree by 2017. For men who began college in 2011 seeking a bachelor’s degree at a four-year institution, 57.3 percent graduated by 2017. 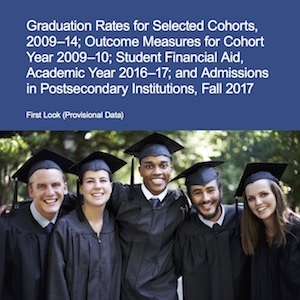 The full report, Graduation Rates for Selected Cohorts, 2009–14; Outcome Measures for Cohort Year 2009–10; Student Financial Aid, Academic Year 2016–17; and Admissions in Postsecondary Institutions, Fall 2017, may be downloaded by clicking here.